The Airbus Beluga is an 2-engine transport aircraft in use with the Airbus Consortium to transport large airplane parts between the different airbus facilities in Europe. Airbus has 4 Beluga's which are stationed on the Airbus home base at the Airport of Toulouse. 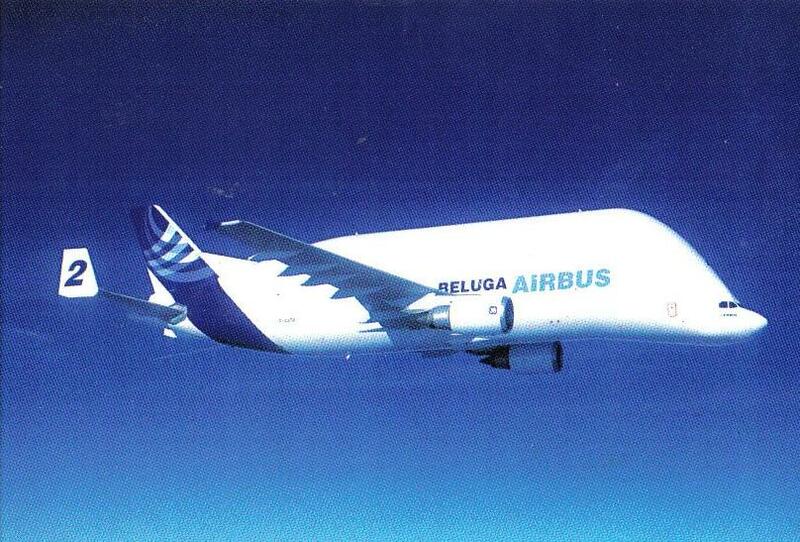 The Beluga is based on the Airbus A300 and is named to a Beluga (fish).